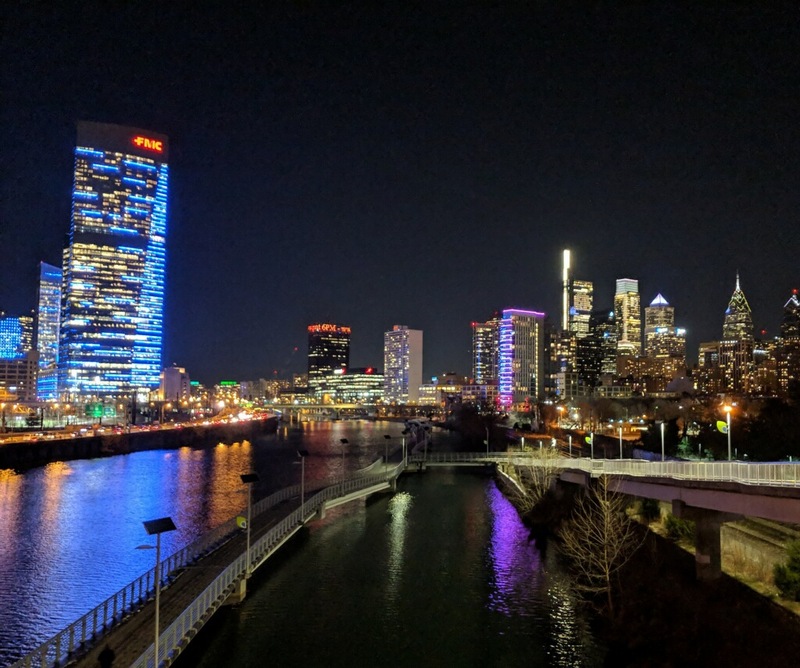 First, I want to say that I love this photo from Mark of the skyline during last week's run! We've been lucky with our Wednesday night weather so far in 2019 and fingers crossed that that streak will continue tomorrow. Maybe if everyone does a non-rain dance, we'll be spared. Either way, we'll be out there running and I know you won't be intimidated by some rain so I'll see you out there! Let's keep it going in 2019. Winter will be over before we even know it! WPR has a team going for the the Back on My Feet 5-Miler and you should run with us! 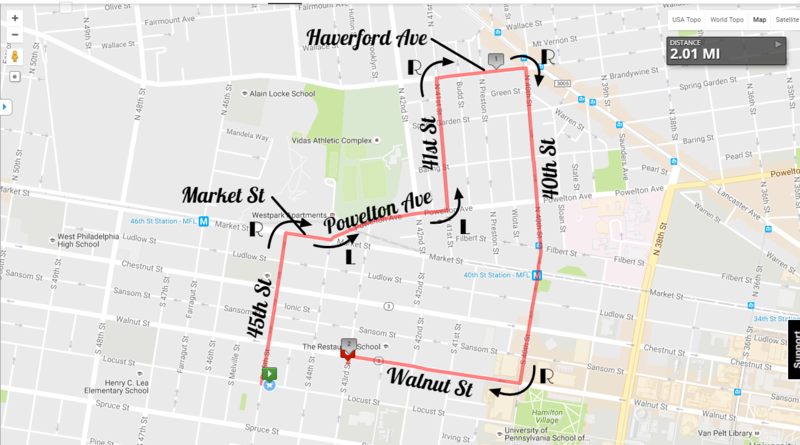 The 5 miler is a perfect race to get you prepared for the Broad Street Run! If you are an experienced runner, looking to run your first race ever, or would like to improve on your running, set your calendar for Saturday, March 30th at 7:30 AM. Back on My Feet is committed to building a stronger and healthier community. The Back on My Feet 5-Miler helps to provide support to our services to improve the self-sufficiency of those experiencing homelessness. All proceeds from the race will benefit the local BoMF Philadelphia Chapter. 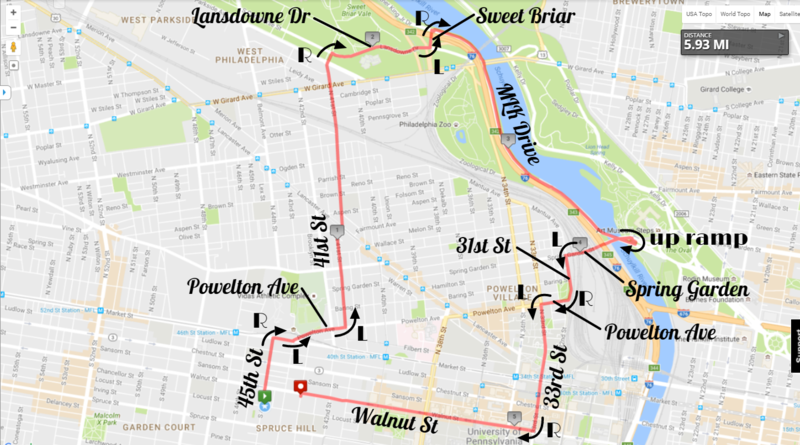 We now have a West Philly Runners team for the Love Run Philadelphia Half Marathon (thanks Rebecca!). When you register, just pick our team to join. If we get 20+ WPR teammates to join, we get our tent or porta potty. Woohoo! 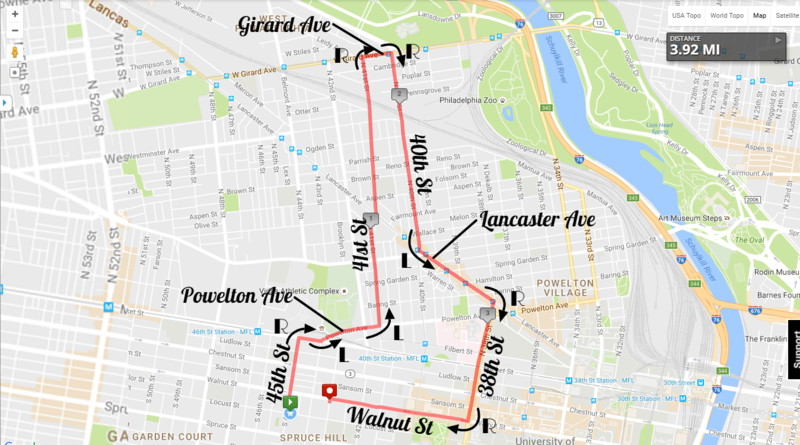 Another way to consider registering is through the Philly Runs Free program. If you choose this option and fundraise at least $200 for Legacy of Hope, a great local cancer charity, you'll get 100% of your race fee back. Can't beat that!